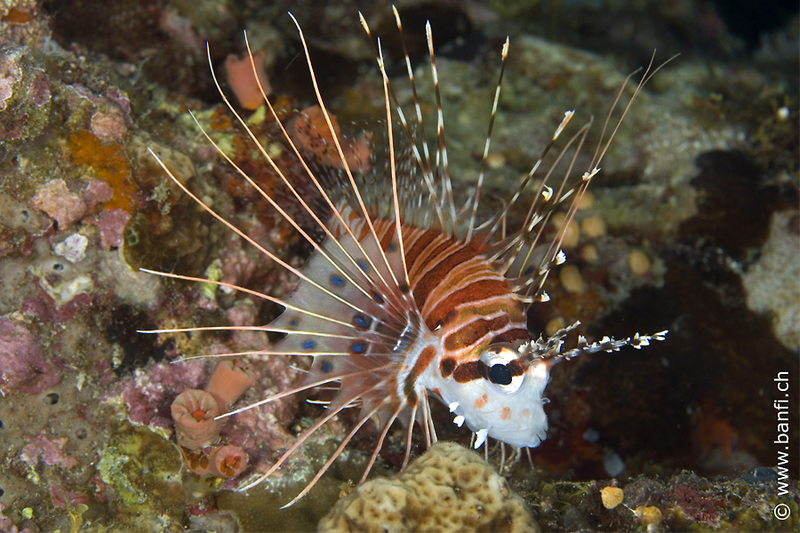 Divers will find probably the largest variety of marine life on our planet in the Philippine Sea. 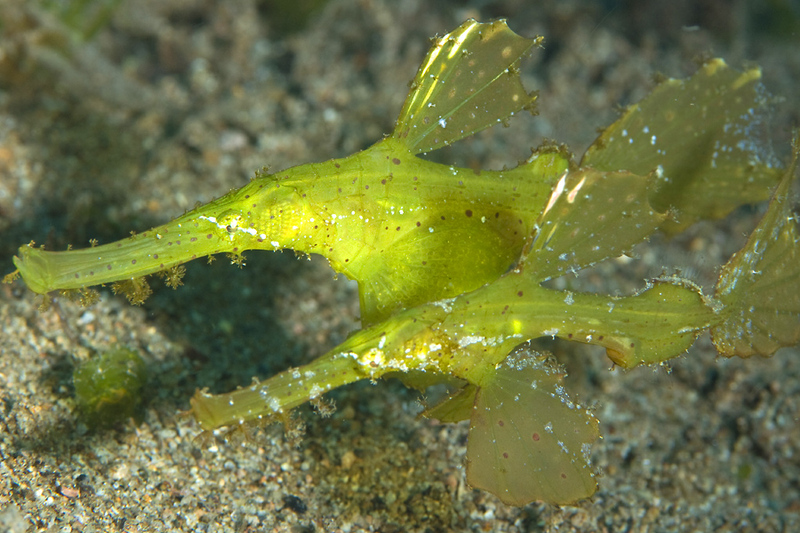 Many rare sea creatures, like colourful nudibranchs and seahorses can be found on beautiful rich reefs. Turtles, sea snakes and a variety of schooling fish are regularly encountered. Wreck fans will find paradise in Coron Bay, where they have a World War II ship graveyard. Pelagic fish are more likely to be found near the island of Malapascua, on Apo Reef and Tubbataha Reef as well as in South Leyte. 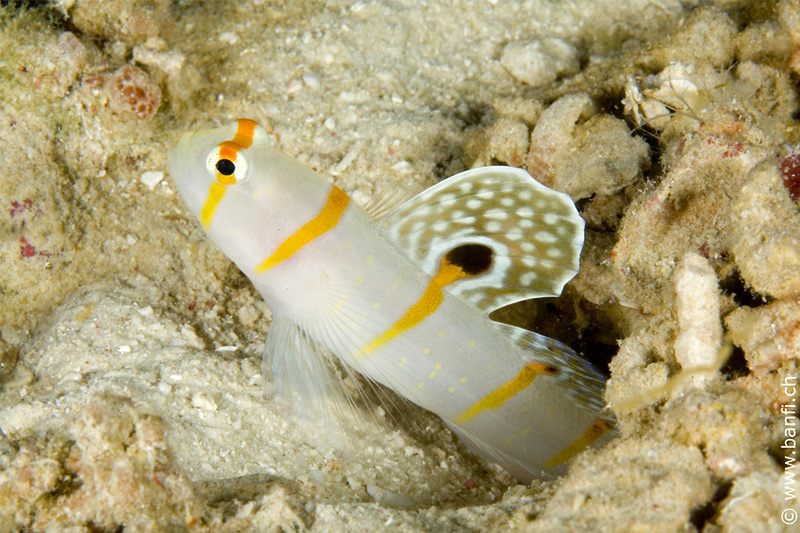 The dive tourism in the Philippines has contributed to protect large areas of their reefs. Fishing is not allowed in the protected areas and the reefs here are recovering well. Divers pay a small fee per dive for nature conservation. Diving around Bohol is very diverse, with beautiful coral gardens in shallow water. The main attractions are the steep walls with caves, overhangs and crevices. Highlights are the dives around Balicasag and Cabilao Island. Diving is possible all year round, the best time is November to May. 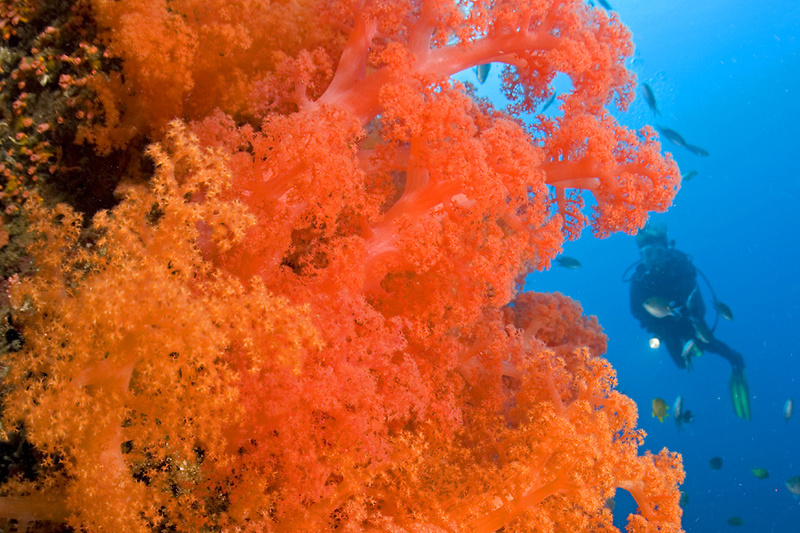 Negros offers varied diving in shallow coral gardens and beautifully overgrown walls. 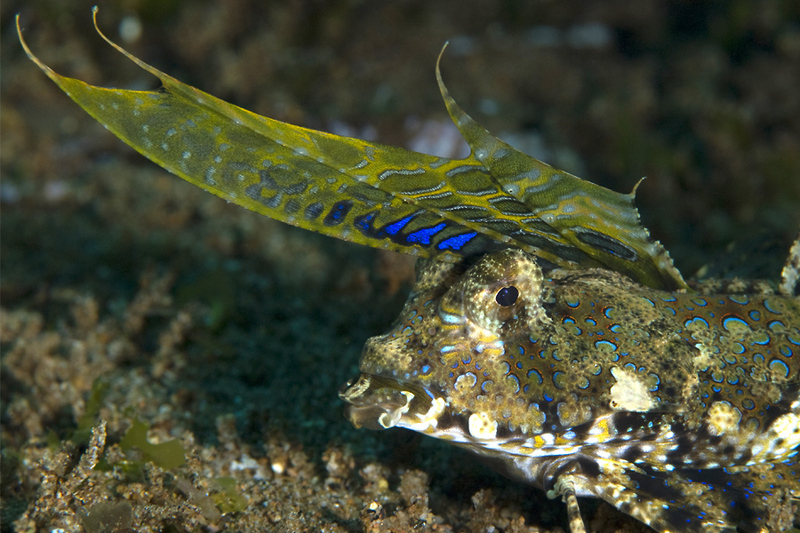 The now well-protected part of the underwater world in this region offers a lot of great opportunities for underwater photography. 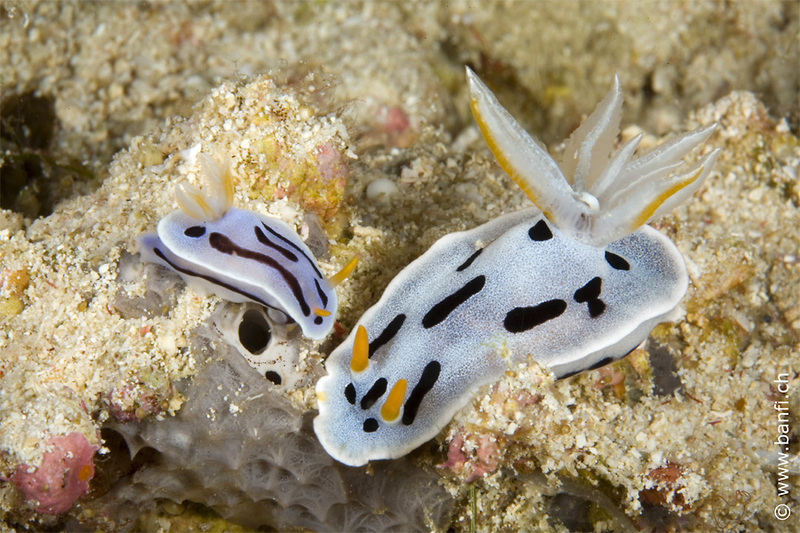 Highlights are the dive sites around Apo Island and macro fans will enjoy the shore dive sites at Dauin. In Boracay you can enjoy easy dives to drift dives - something for everyone. 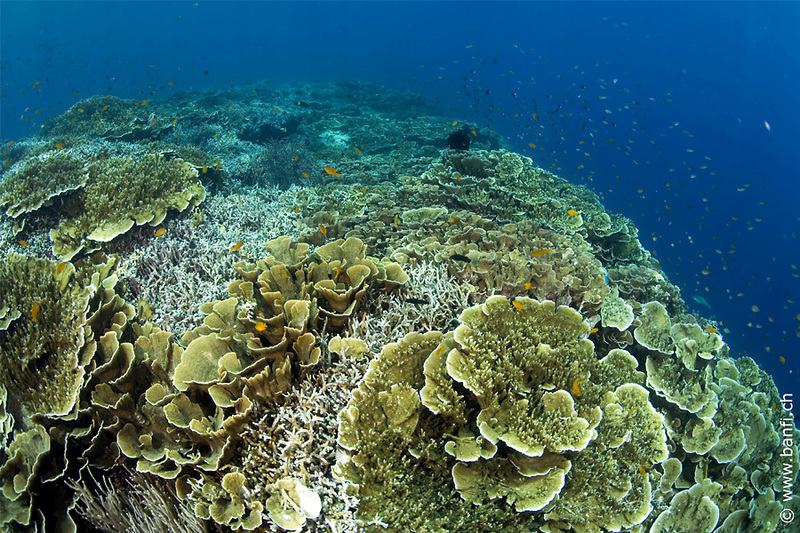 You see a variety of soft corals, plus most of the hard coral species. Especially on the macro scale, there is much to discover. Highlights are the dives around Yapak Yapak. Negros and Boracay are all year round dive destinations, with the best time from November through to May. 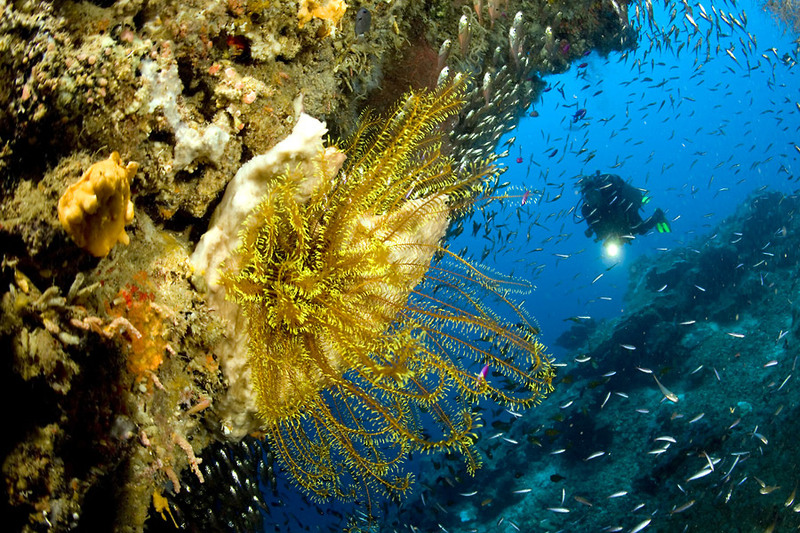 Diving around Busuanga is known for its wrecks and beautiful coral gardens. In Coron Bay, you can dive some World War II Japanese merchant ships. The visibility is mostly average to bad, however, the wrecks lie in well reachable depths, and are covered in rich marine life and sport a wealth of fish. Probably the best diving in the Philippines, the Tubbataha Reef is located in the Sulu Sea and is visited by liveaboards only. March to June provide the best weather conditions. Starting point for these cruises is Puerto Princesa in Palawan. Apo Reef in Mindoro Strait also offers spectacular wall dives. 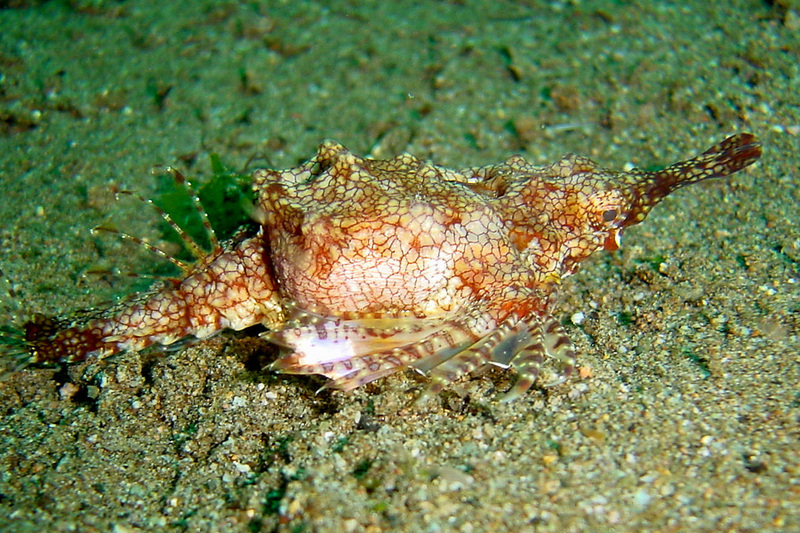 Diving at Busuanga and Palawan is possible all year round, the best time is December to June. 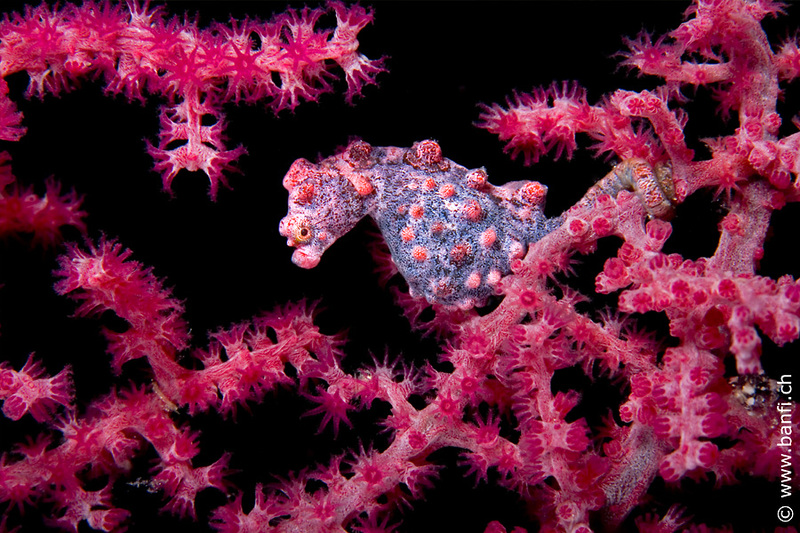 The Philippines offer a great variety for diving in tropical coral reefs. From walls to beautiful coral gardens, critter diving and WWII wrecks - you can find it all here. There is great diversity in the macro range. The Philippines are a really good value for money destination.